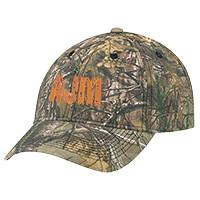 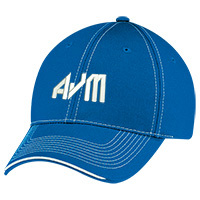 Looking for ways to increase your headwear sales? 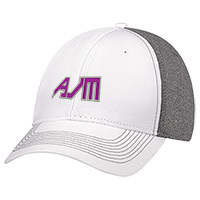 Look no further than AJM’s sample pack. 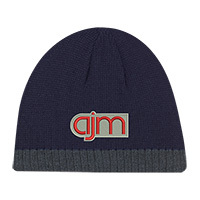 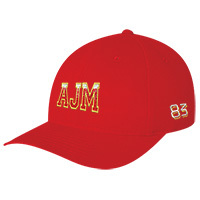 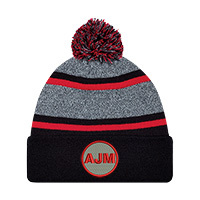 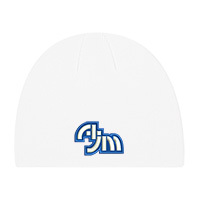 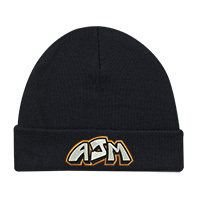 We’ve selected 12 styles that give you a broad range of selling opportunities.Each style is embroidered with an AJM logo that helps your client visualize their logo in its place. 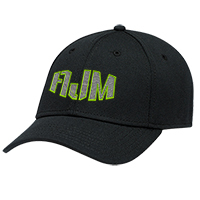 We also added secondary logos on 9 styles, allowing your clients to see different embroidery locations & ideas that are capable with domestic embroidery. 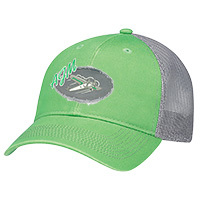 Each style comes with a hangtag, displaying information as to: style #, fabric & logo stitch counts. 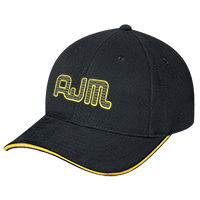 We appreciate your business and look forward in helping your headwear division become a profitable and pleasant experience. 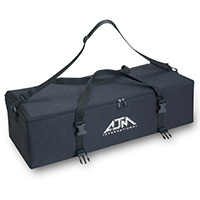 For more information concerning the sample pack, please contact us at: 1-800-361-6256 ext 1.